Eurostar has suspended operations for the rest of the today (March 12), due to adverse weather conditions in northern France and Belgium. The high-speed rail operator said that “Conditions are so poor, that many people in the region have been unable to travel to work following road closures and cancellation of commuter services”. As a result Eurostar said that “Passengers will not be able to travel on Eurostar services today and should not come to our stations”. The operator is advising passengers to exchange tickets for travel at a future date, and said that it will update customers at 1400 GMT today. 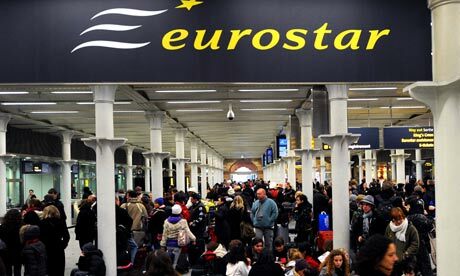 Visit eurostar.com, and for more information on exchanging tickets, click here.